National expert in work & family issues and how to succeed at work and at home. One of the most important challenges employers face today is managing in a way that encourages both high performance and the sustainable long-term well-being of their employees. Whether you are a top executive, an HR professional, a small business owner, or a front line supervisor, you’ve seen how work-family challenges are playing out for your employees. Many are struggling with work-life balance, sapping their energy, motivation and loyalty. There has to be a better way. There is! I’ll help you think through these important issues, give examples of employers who have risen to the challenge, and work with you to develop solutions that work for your workplace. You’ll leave with a renewed commitment to valuing employees as whole people and helping them lead successful lives both at work and at home. Most fathers today strive both to be successful in their careers and to be loving, involved dads. It sometimes seems like an impossible tug-of-war. But it doesn't have to be. Dr. Behson helps dads understand they are not alone, and offers a series of concrete time and life management strategies that enable them to succeed in their careers while also being the present, involved fathers they always wanted to be. Through personal stories and interviews with dozens of working dads, as well as actionable advice and useful self-assessment exercises, Scott Behson will help you feel more confident in succeeding in both parts of your life. Scott Behson, PhD, is a professor of management at Fairleigh Dickinson University, a national expert in work and family issues, and was a featured speaker at the recent White House Summit on Working Families. He's the author of The Working Dad’s Survival Guide: How to Succeed at Work and at Home, the first book of its kind to provide advice and encouragement for working fathers, helping them to achieve success in their careers while also being the involved, loving dads they always wanted to be. Scott founded and runs the popular blog, "Fathers, Work, and Family," dedicated to helping working fathers and encouraging more supportive workplaces. 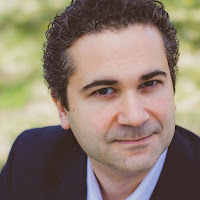 He writes regularly for the Harvard Business Review Online, Huffington Post and the Good Men Project, and has also been published in TIME and The Wall Street Journal. He frequently appears in media, including MSNBC, NPR and Fox News. 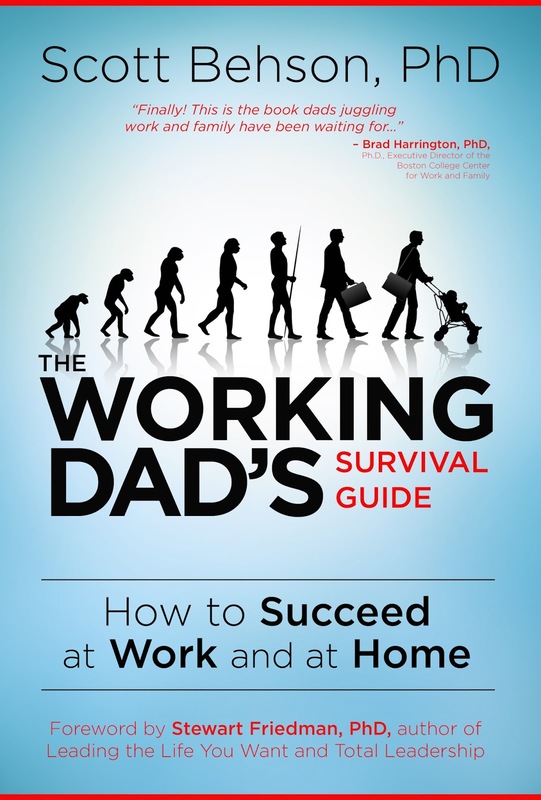 More details on Dr. Behson's book may be found at: workingdadssurvivalguide.com or at Amazon. One of the most important challenges employers face today is managing in a way that encourages both high performance and the sustainable long-term well-being of their employees. Whether you are a top executive, an HR professional, a small business owner, or a front line supervisor, you’ve seen how work-family challenges are playing out for your employees. Many are struggling with work-life balance, sapping their energy, motivation and loyalty. There has to be a better way. There is! I’ll help you think through these important issues, give examples of employers who have risen to the challenge, and work with you to develop solutions that work for your workplace. You’ll leave with a renewed commitment to valuing employees as whole people and helping them lead successful lives both at work and at home.